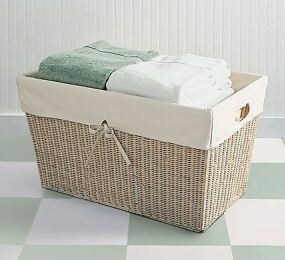 Of all things, it was a simple basket of laundry and the unopened April issue of Martha Stewart Living that got to me the most. Yes I knew that she was gone. Or I was—at the very least—attempting to wrap my mind around her sudden, unexpected and premature departure. But these small, mundane pieces of normal, daily life suddenly served as monumental reminders of a life interrupted. When my mother-in-law-to-be passed away a little over a week ago, plans were being made while food and condolances began arriving. All sorts of larger details pointed to the devastating reality that a wonderful, caring wife and mother was taken from us way too soon. And yet I wandered around her home… finding myself entranced by the littlest things. Bread crumbs of regular life have a way of lining a path through grief — making it utterly impossible to forget that time is capable of standing still. We are shaken. Taken firmly by the shoulders and put in our place by a power that is far, far greater than anything we can comprehend or imagine. We are reminded that we are not immortal. We are reminded just how fragile life truly is. 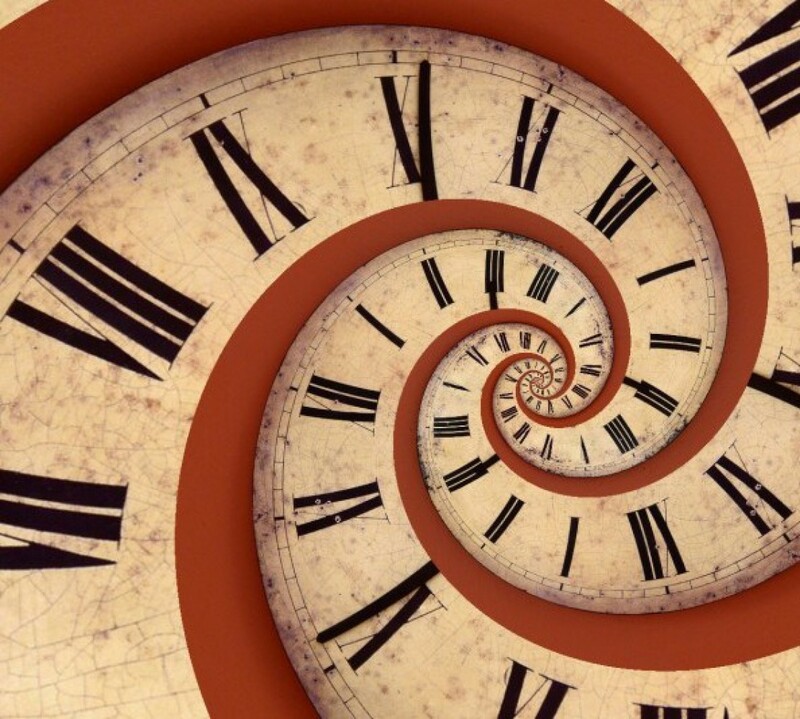 We are reminded that time is a finite thing. And then an intriguing thing happens. The regular worries of this life don’t weigh quite as much. Former frets and concerns suddenly seem petty and paper-thin. The slight we experienced by someone we thought was a friend loses it’s sting. The opinions of others don’t matter anymore. You see, as I found out a week ago… death has an uncanny way of clearing away the cobwebs in our minds to make room only for that which matters NOW. Living fully. Living intentionally. Giving our energy and attention to those who deserve it most. Not wasting one, single ounce of it on futile people or endeavors. And finding every bit of joy and beauty there is to be found before our living too, is interrupted. Oh I’m so sorry to hear such sad news from you. May there be peace and healing of your sorrow in the coming weeks and months. Compelling and true Joanna, although it is the least invited reality in this life we get to live, this unwelcome guest gives us a gift in helping us truly set priorities in proper perspective. So then we should all be more careful with our time. Don’t go places we don’t want to go. Events or functions that we don’t wan to go to. Don’t waste time with people who aren’t worth it. That is a biggie that I would change about my earlier life. I find death to be such an odd terrible thing. Thank goodness it seems that you have good memories.